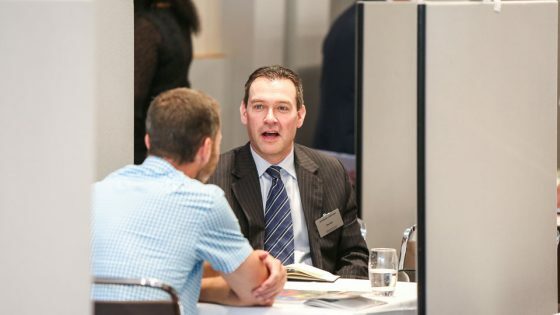 Registration is now open for VIP delegate spaces and supplier stands at the next Facilities Management Forum, which takes place on July 1st & 2nd 2019 at the Hilton Deansgate in Manchester. 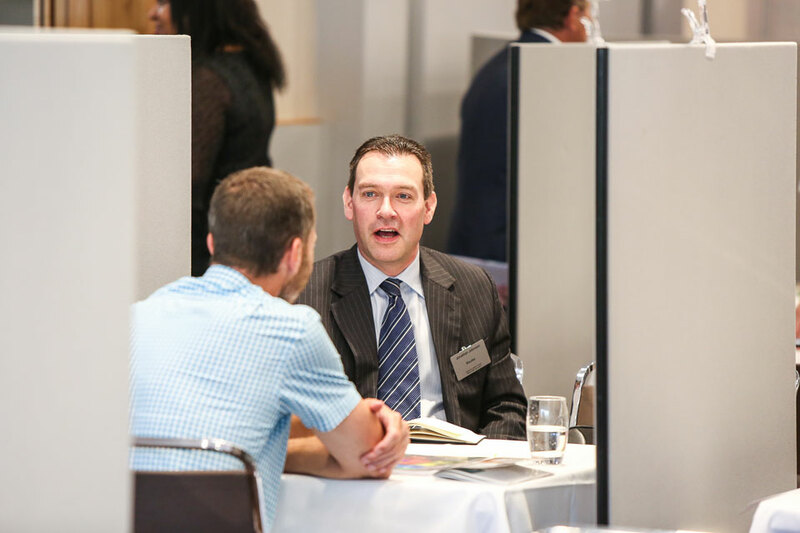 The Forum is a highly-focused event that brings senior FM professionals together for one-to-one business meetings, interactive seminars and valuable networking opportunities. 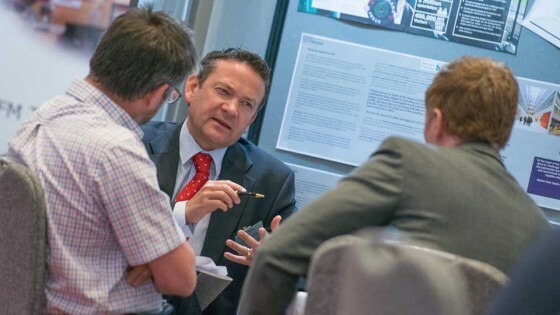 Throughout two working days delegates will meet with credible so-lution providers who will be able to talk through requirements, including areas such as Building Maintenance, Waste Management, Cleaning, Asset Management, Air Conditioning and more. Don’t delay – Register your place today! Or to attend as an industry supplier, contact Luke Webster on 01992 374074 or email l.webster@forumevents.co.uk.